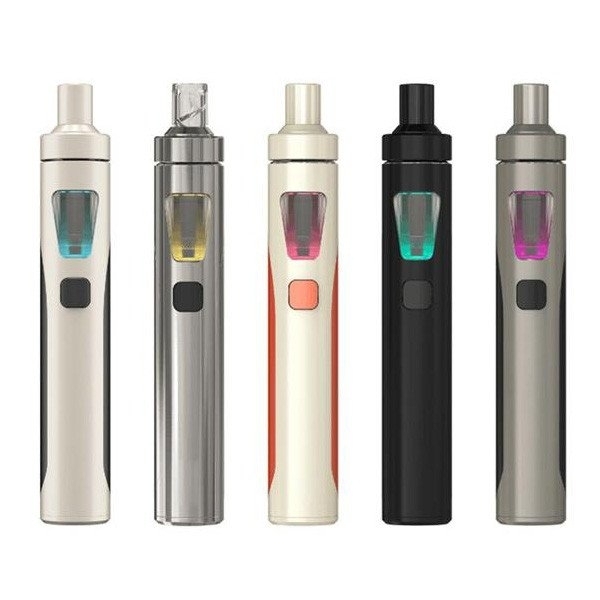 The Joyetech Cuboid Mini is the little brother to the Joyetech Cuboid (more on the bigger Joyetech Cuboid in the comment section down below). 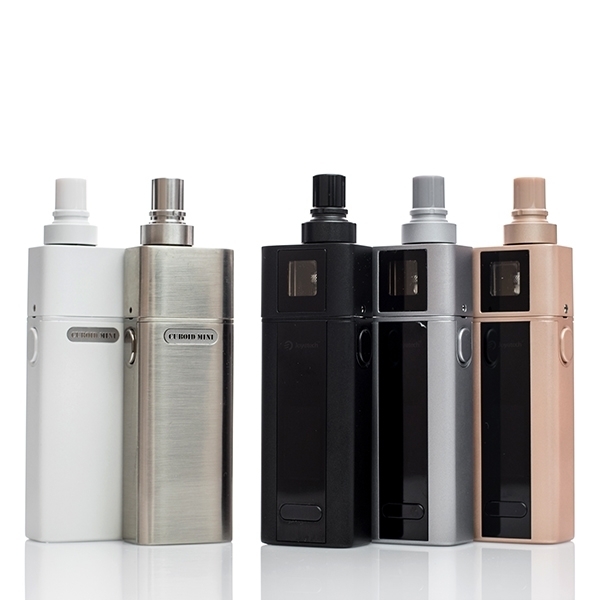 The Joyetech Cuboid Mini features a 2400mAh battery, a maximum output of 80W, and all the latest variable temperature modes (Ni, Ti, SS, Custom TCR). 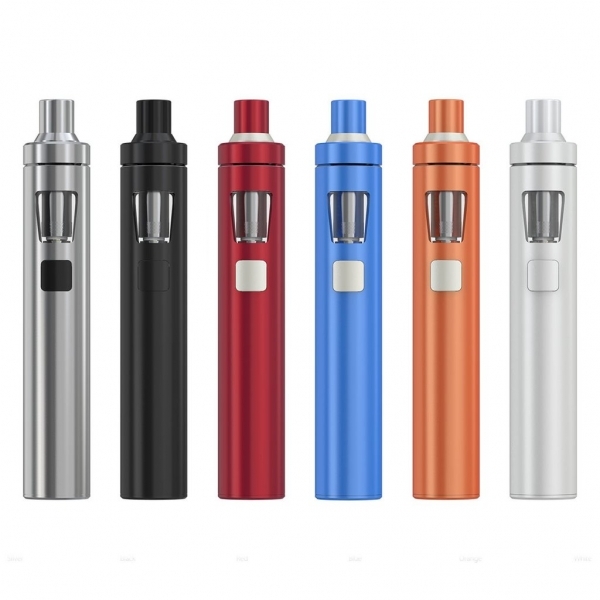 Like all Joyetech products, the Joyetech Cuboid Mini overal quality and design is excellent. To top it all off, the Joyetech Cuboid Mini is also firmware upgradable. 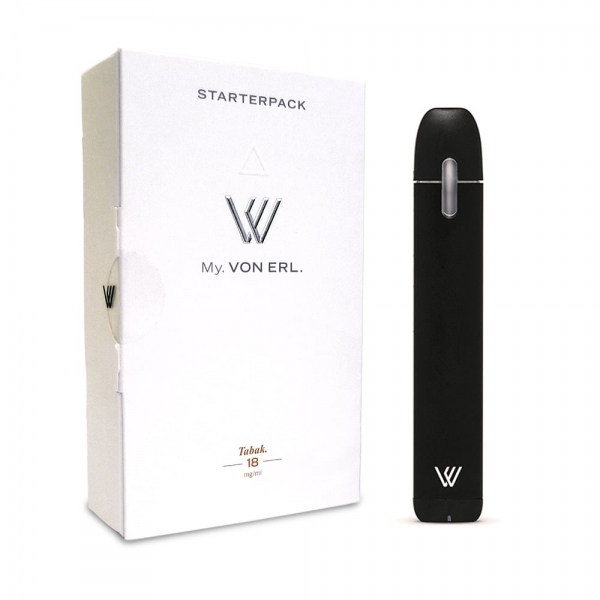 The Joyetech Cuboid Mini Atomizer is a top fill and anti leaking atomizer which uses the excellent Joyetech BF Coils.